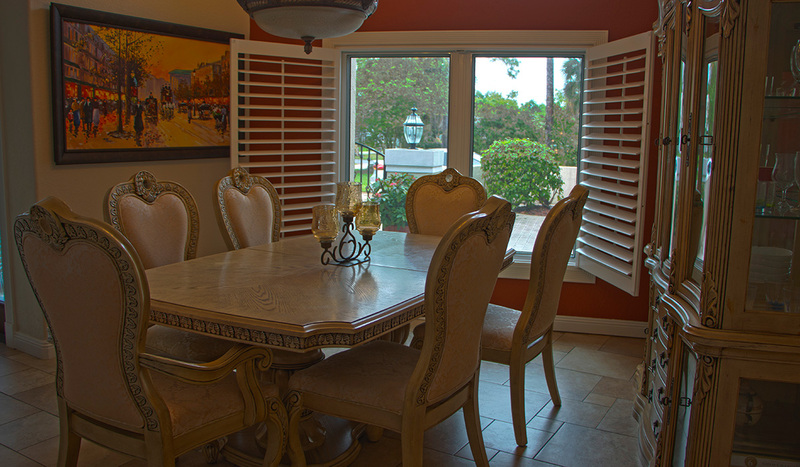 When you make a decision to change your windows and doors, you will find different options in terms of style as well as purpose. 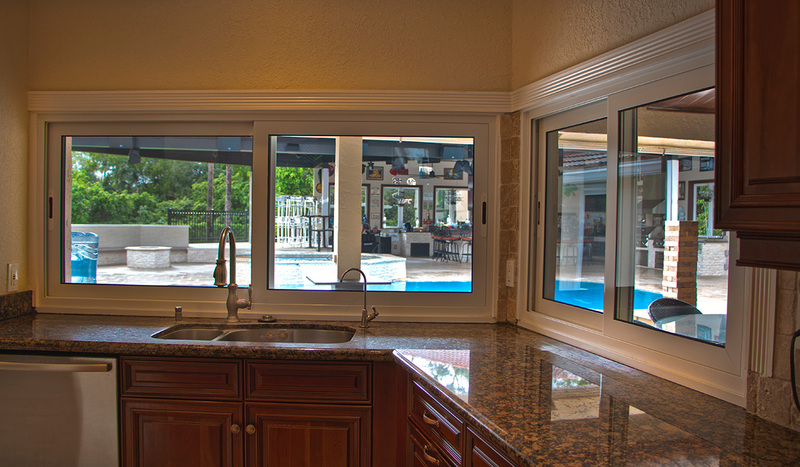 Choosing the best windows and doors will give your home an updated look which you will enjoy for many years to come. 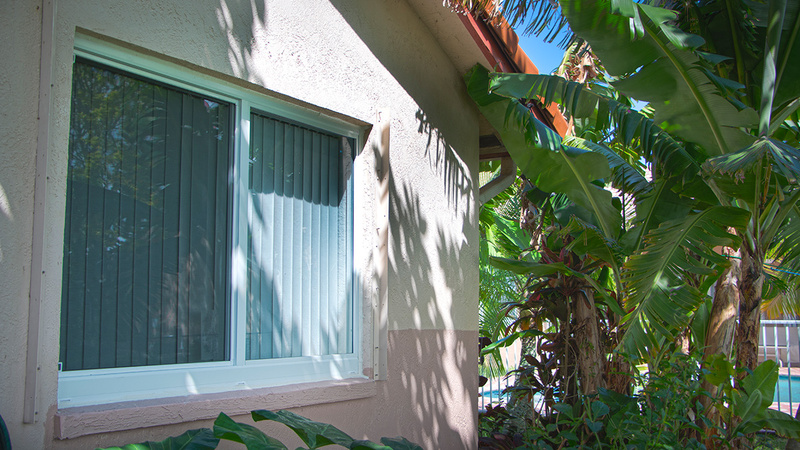 There is a variety to choose from and this is where we can assist in providing you with the information needed to select the best windows and doors for your home. Before making your selection, you should consider its look, function, price and durability. 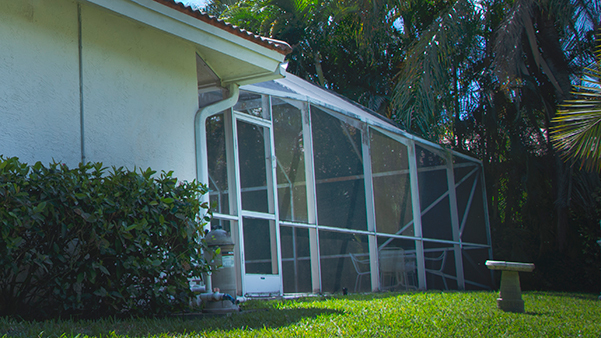 Carbonneau’s Home Repair specializes in repairing almost any type of window and door that is installed in your home. If you need a window or door repaired and are looking to save money vs replacing them, please contact us and let us help you out. There are different types of home screen services. Below are two such services which you may require. 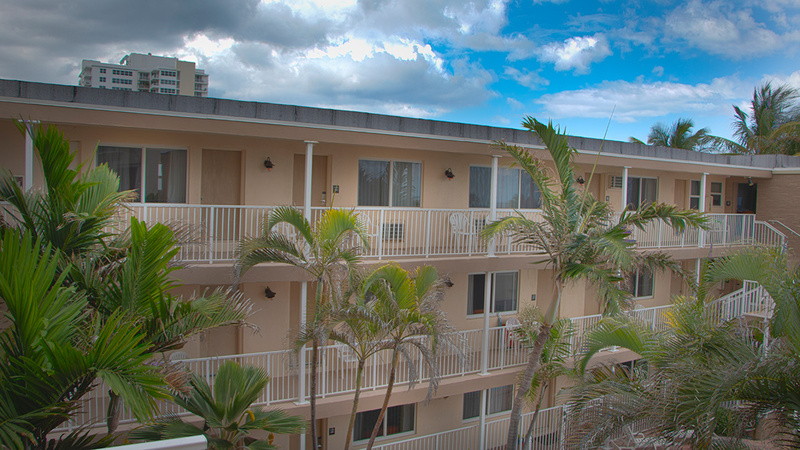 You may have notice that large screens enclose some swimming pools. 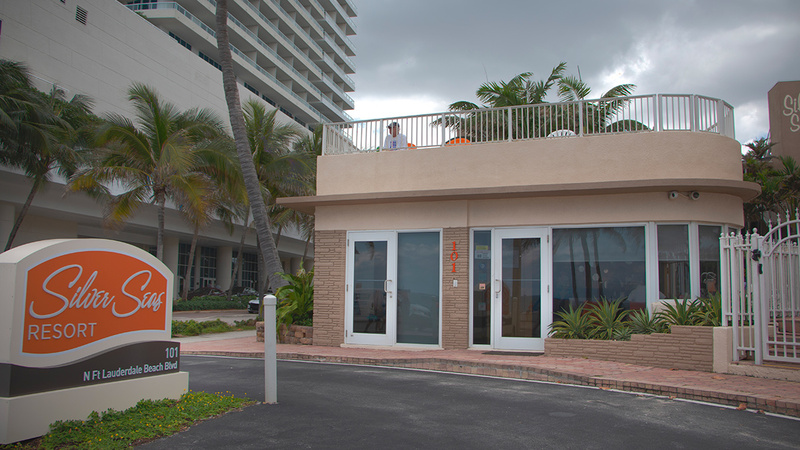 While they may appear to be unusual, they serve many important purposes for the pool and its surrounding area. They help to reduce maintenance cost of your pool as they keep pesky pests and leaves out of your pool. They also keep out harmful ultraviolet rays from reaching your pool as well as preventing insects and mosquitoes, which may carry disease, from contaminating the water. 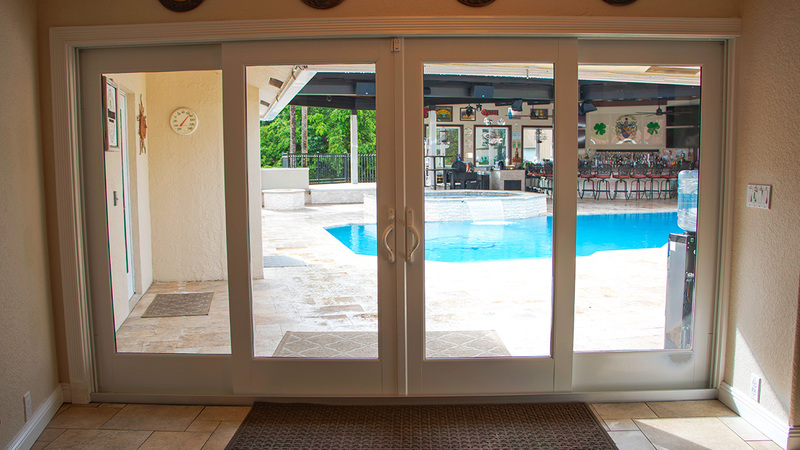 Another advantage of a pool screen enclosure is a nice looking design while enjoying it’s many benefits. 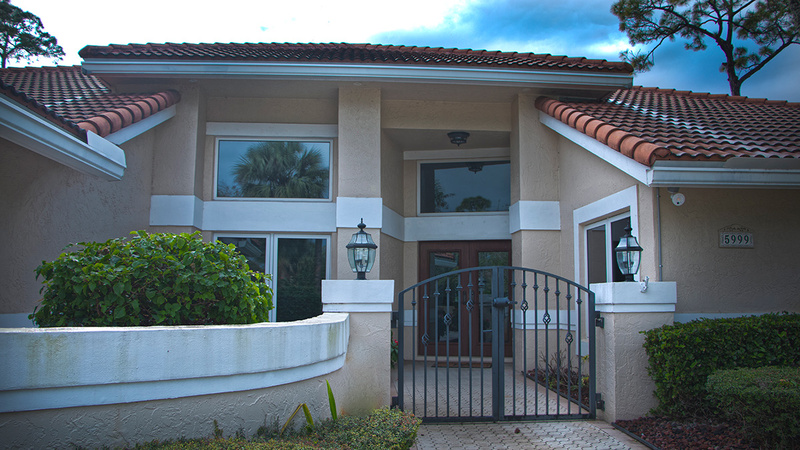 It is quite enjoyable after you decide to add a porch around your home. 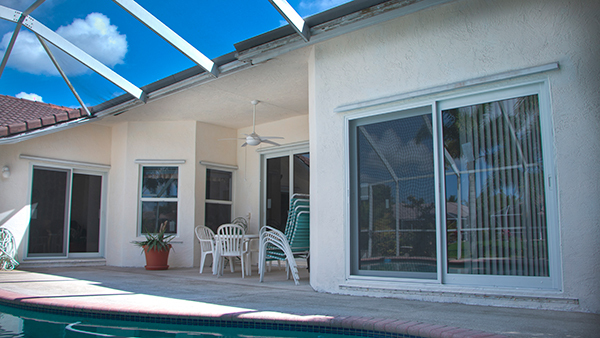 You may opt to add a complete screen enclosure on to an existing patio area. 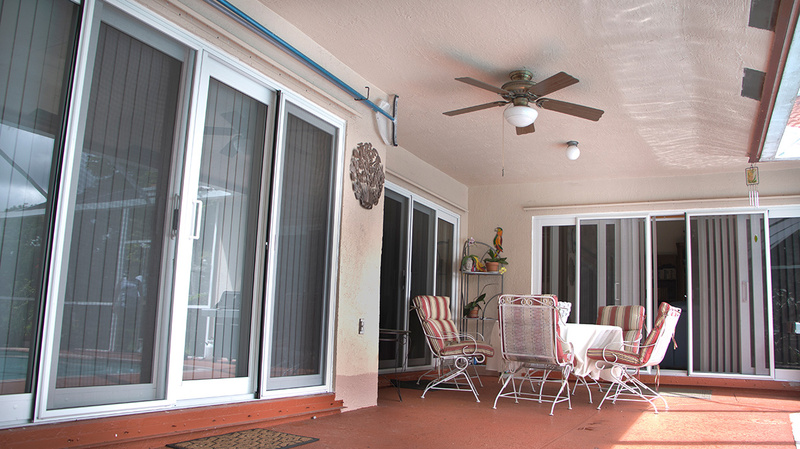 A screened porch creates more space where you can enjoy your outdoor activities without bugs and insects. It also protects you from the sun’s powerful UV rays and even rain. 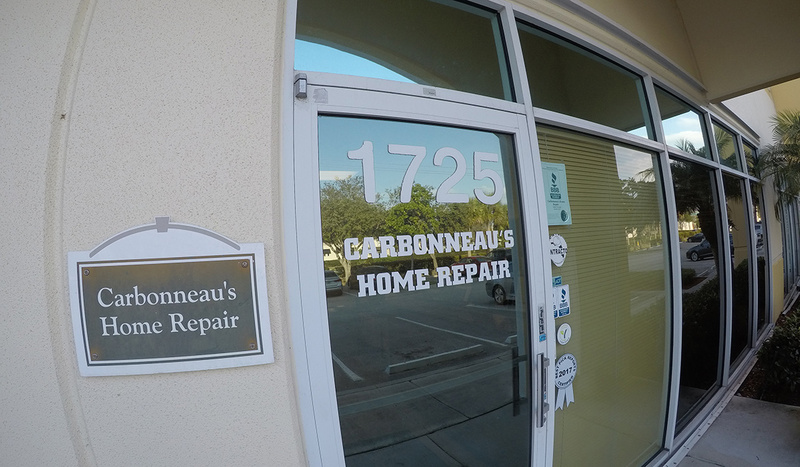 Carbonneau’s Home Repair is a locally owned company and has been operating in the Tri-County area since 1954. Our company has been established through provision of top quality home renovation services in this area. 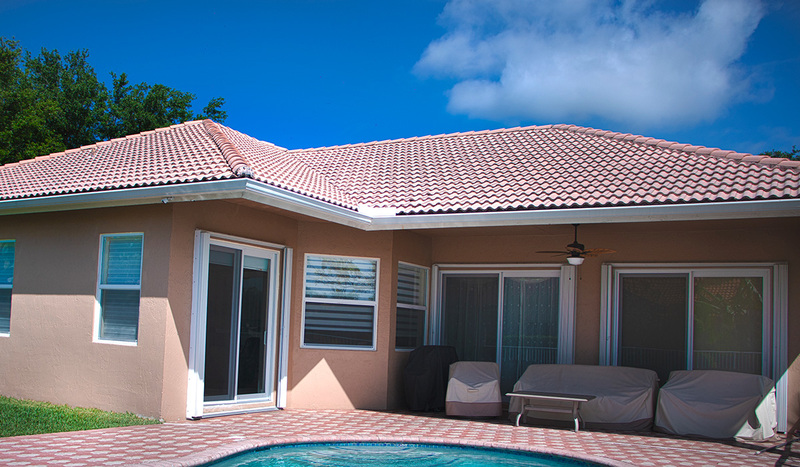 Carbonneau’s Home Repair has professional craftsmen who complete your job in a timely manner while maintaining a clean, neat, and professional working environment. 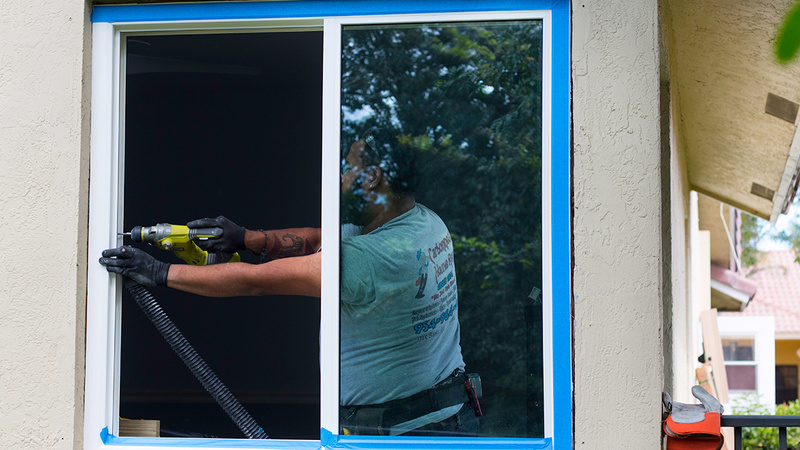 We deal with various kinds of home improvements and repairs such as; window installation & repairs, door installation & repairs, and window and patio screening. In addition, we ensure that we listen to our customer’s needs by giving our utmost attention while providing expert advice. There are many home repair contractors available in the Tri-County area but there are none that can compare to Carbonneau’s Home Repair. 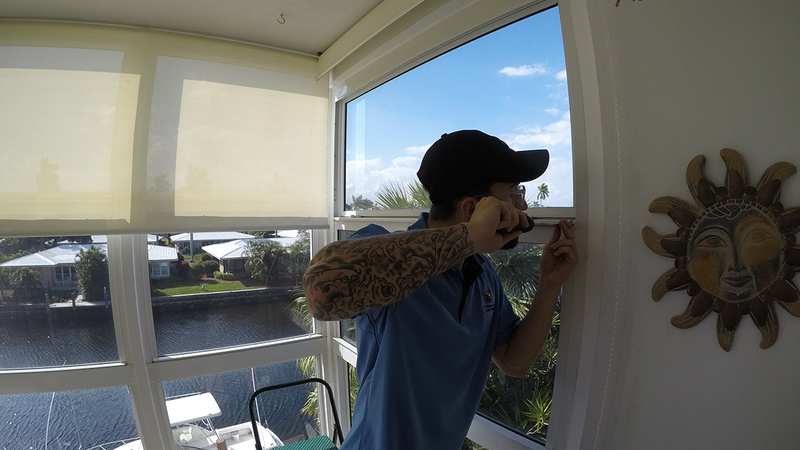 We are confident in giving you the best service on your doors and windows thus leaving you satisfied. Carbonneau’s Home Repair is a locally owned and operated company that has served the Tri-County area since 1954. 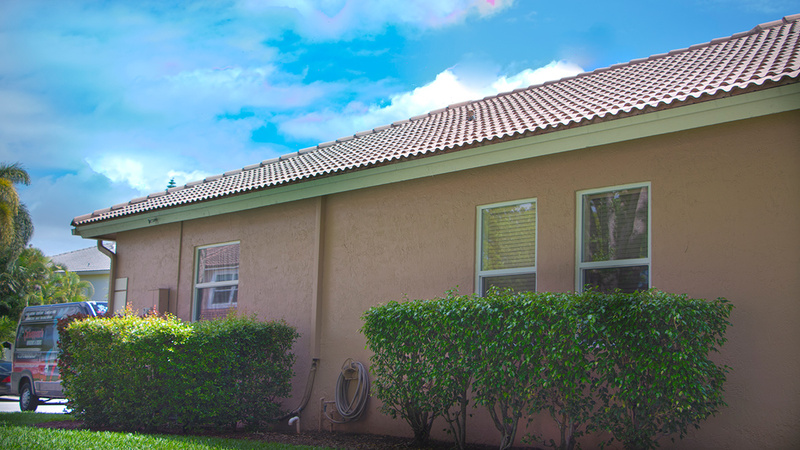 Over the years, our company has built a solid reputation by providing top-quality home repair and installation services. 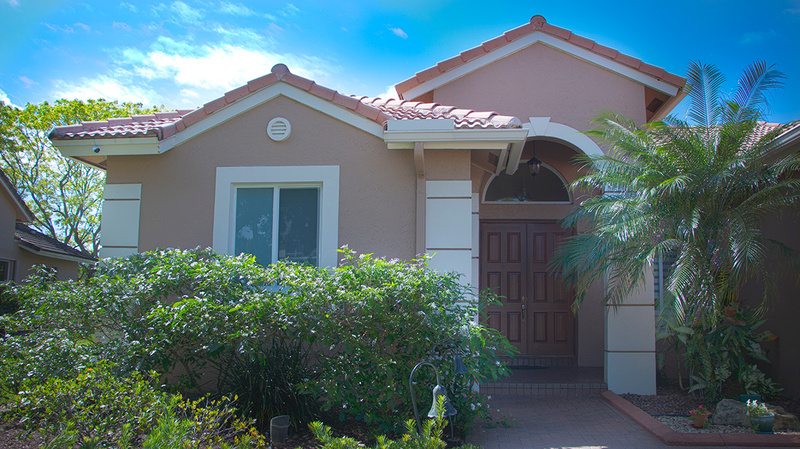 There is a wide selection of home improvement contractors available, however, we are confident that you will be completely satisfied with our craftsmanship and the attention we provide to our customers. 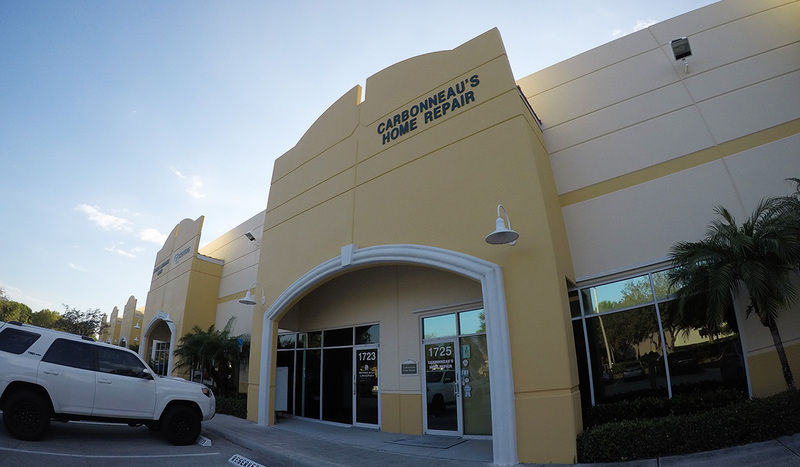 Carbonneau’s Home Repair has a staff of experienced craftsmen that complete each job for you in a timely manner while maintaining a neat, clean, and professional work environment. OCasey has been with Carbonneau’s since 2013 where he started as a helper. Through the years, Casey has worked his way to a full time role as the operations manager. Casey ensures that everything operates as smooth as possible while making sure to stay in constant contact with our clients. Claudia Shea was born in Colombia and is our first-class permit runner. When something needs to be delivered on time, she is the best woman for the job. Claudia has been with Carbonneau’s since 2013 and has been making sure our permit pickup/dropoff schedule has been running smoothly ever since. Bobby Bissoon has been with Carbonneau’s Home Repair since 2003 as another one of our lead installers. He is a diligent installation leader with an exceedingly capable crew. Bobby is known for his love of cooking and his deeply rooted drive to complete installations as efficiently as possible, while also insuring a stunning finished product. 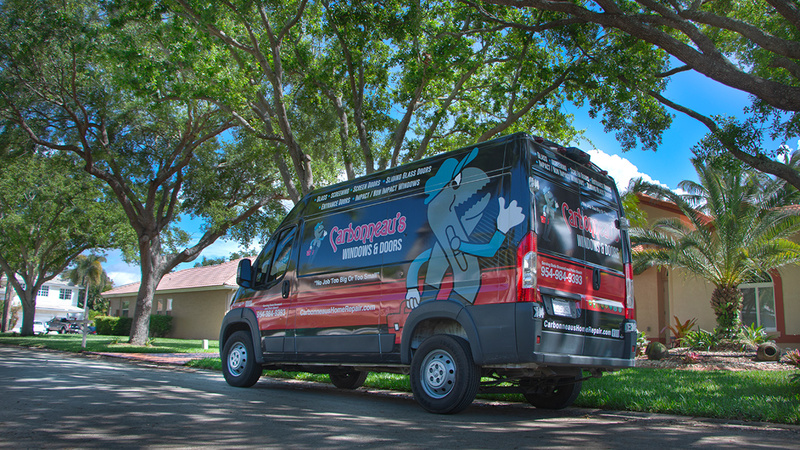 Dan Baeshore has been with Carbonneau’s Home Repair since 2002 as the lead installer on one of our technician teams. He is highly experienced and takes great pride in the work that he and his crew complete. Dan and his installation partner Kenny are deeply committed to providing beautiful installations and great customer service. 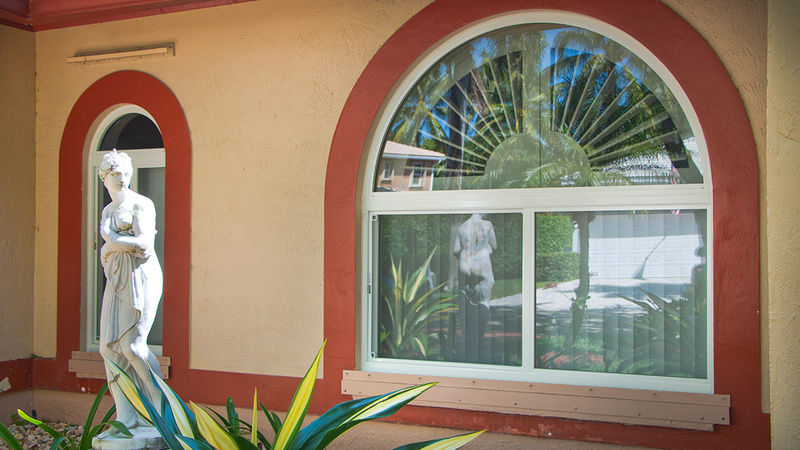 Install or Replace Window GlassGreat company, quality service and excellent communication. Very competitive prices. Has already done 2 separate projects for me. 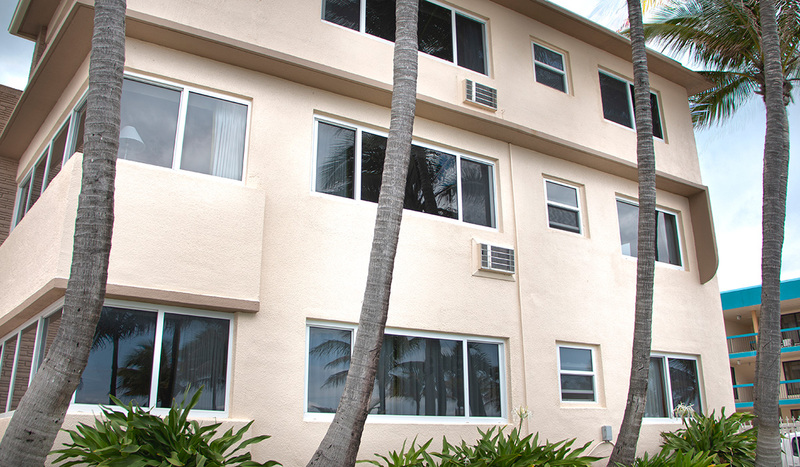 Repair or Replace Window Hardware, Latches or TracksPrompt, courteous, and efficient service. Install or Repair Door or Window ScreensOver all the job was completed on time and looks great. However, I am a perfectionist and nit picky. 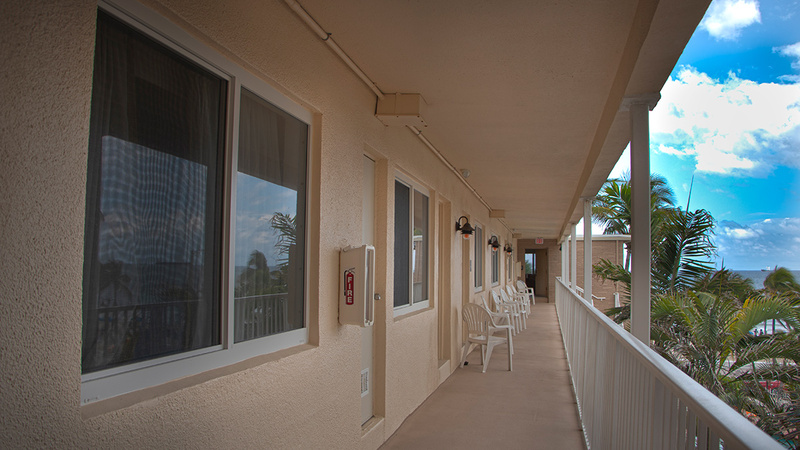 Repair a Sliding Door or TracksQuick response, completed the job within days of my call. Courteous and professional! carbonneaushomerepair.com All Rights Reserved. © 2019.